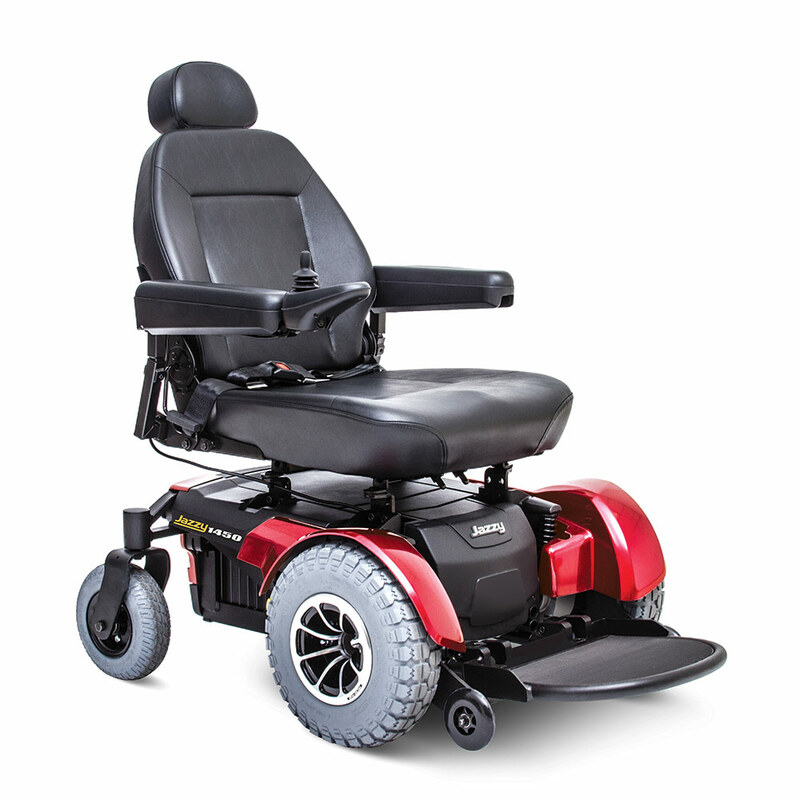 Jazz up your ride with the state-of-the-art Jazzy 1450 power chair from Pride Mobility. 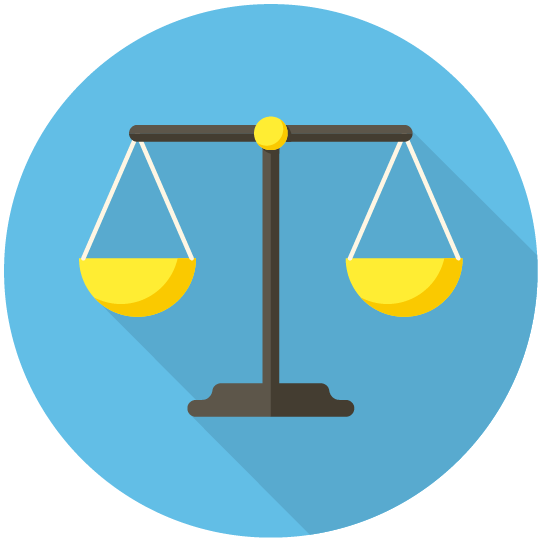 This stylish powerhouse of a chair features a weight capacity of 600 pounds, striking color options and custom seat offerings. 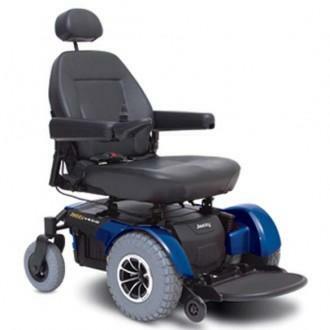 What’s more, the Jazzy 1450 provides the smooth ride and affordable price that is missing from other electric wheelchairs in the 600 pound category. If you want to avoid being bored by your chair, the Jazzy 1450 is for you. The Jazzy 1450’s all-wheel drive design allows you to gently cross various types of terrain more gently and safely travel around obstacles. The indoor/outdoor motor provides up to 12 miles of travel per charge and speeds up to 4.5 miles per hour - if you like to stay on-the-go, the Jazzy 1450 will let you maintain your rich lifestyle as-is. Choose the Jazzy 1450 power chair from Pride Mobility for custom size, style and ride options - you will never want to go back to your old electric wheelchair again. 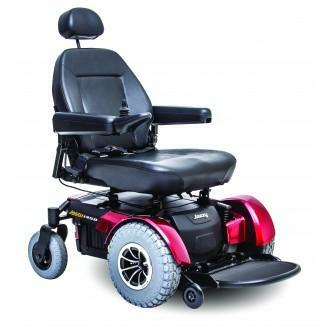 Pride Mobility: Jazzy 1450 Power Chair has a rating of 4.0 stars based on 1 reviews. 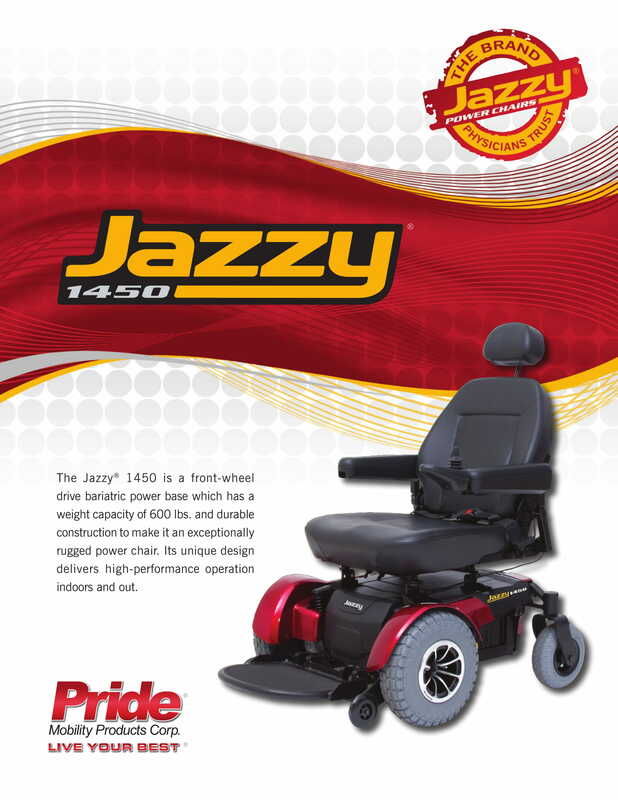 Why Pride: Jazzy 1450 Power Chair?